From gourmet blends to off-menu specialties and even beer pairings – we will pay tribute to America’s sweetheart – the Hamburger! 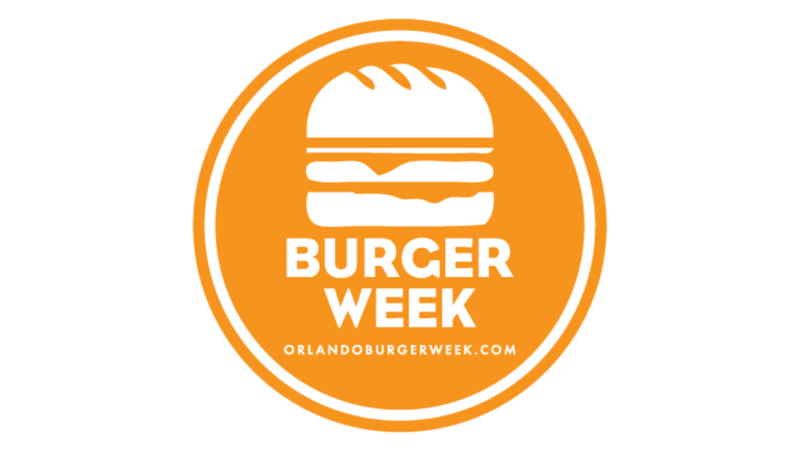 For 10 straight days, each restaurateur and Chef will prepare their unique take on the burger, with a popular vote declaring "Orlando's Greatest Burger"! Attendees will get their own passport to be stamped off at every eaterie they visit, and after 5 stamps they will be enrolled in a Grand Prize to be decided at the end of the week.